Shorty Bushings LabKit No. 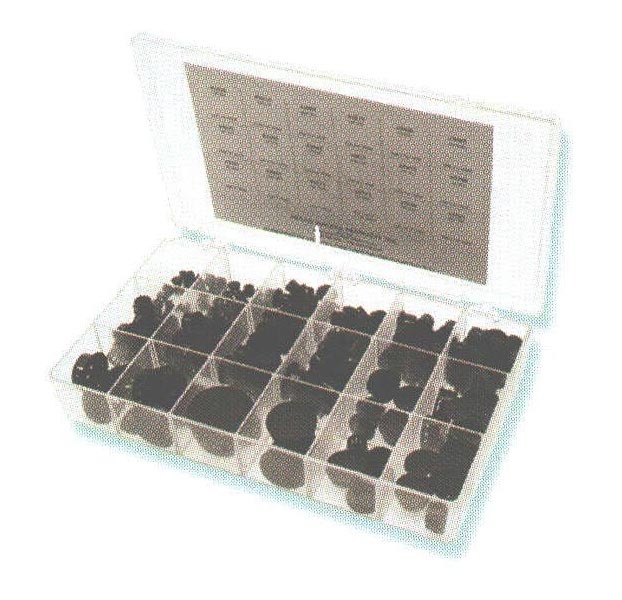 2 - Bolt Products Inc.
A convenient assortment of various bushings for prototype and laboratory use. Lid Card indicates mounting hole sizes and bushing IDs.